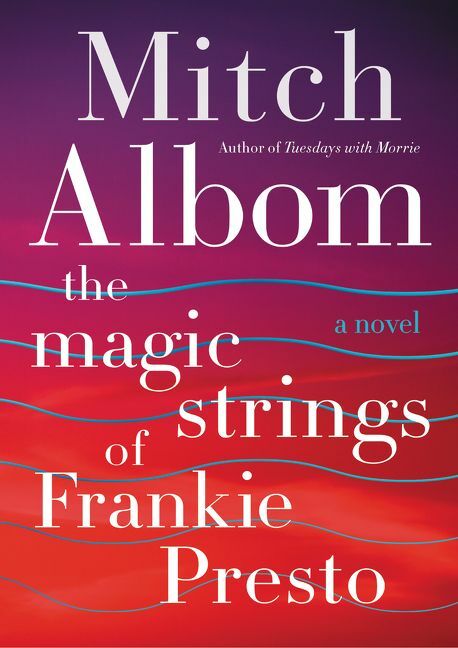 Mitch Albom creates his most unforgettable fictional character—Frankie Presto, the greatest guitarist to ever walk the earth—in this magical novel about the bands we join in life and the power of talent to change our lives. In his most stunning novel yet, the voice of Music narrates the tale of its most beloved disciple, young Frankie Presto, a war orphan raised by a blind music teacher in a small Spanish town. At nine years old, Frankie is sent to America in the bottom of a boat. His only possession is an old guitar and six precious strings. But Frankie’s talent is touched by the gods, and his amazing journey weaves him through the musical landscape of the 20th century, from classical to jazz to rock and roll, with his stunning talent affecting numerous stars along the way, including Hank Williams, Elvis Presley, Carole King, Wynton Marsalis and even KISS. Frankie becomes a pop star himself. He makes records. He is adored. But his gift is also his burden, as he realizes, through his music, he can actually affect people’s futures—with one string turning blue whenever a life is altered. At the height of his popularity, Frankie Presto vanishes. His legend grows. Only decades later, does he reappear—just before his spectacular death—to change one last life. With its Forest Gump-like romp through the music world, The Magic Strings of Frankie Presto is a classic in the making. A lifelong musician himself, Mitch Albom delivers a remarkable novel, infused with the message that “everyone joins a band in this life” and those connections change us all. 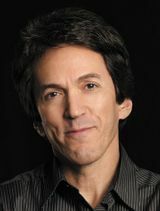 Mitch Albom is a bestselling author, screenwriter, playwright and nationally syndicated columnist. The author of five consecutive #1 New York Times bestsellers, his books have collectively sold more than thirty-three million copies in forty-two languages worldwide. Tuesdays With Morrie, which spent four straight years atop the New York Times list, is now the bestselling memoir of all time. Four of Albom’s books, including Morrie, The Five People You Meet in Heaven, For One More Day, and Have a Little Faith, have been made into highly acclaimed TV movies for ABC. Oprah Winfrey produced Tuesdays With Morrie, which claimed four Emmy awards including a best actor nod for Jack Lemmon in the lead role. Albom has founded six charities in and around Detroit, including the first-ever twenty-four-hour medical clinic for homeless children in America, and also operates an orphanage in Port-Au-Prince, Haiti. Albom lives with his wife, Janine, in metropolitan Detroit.